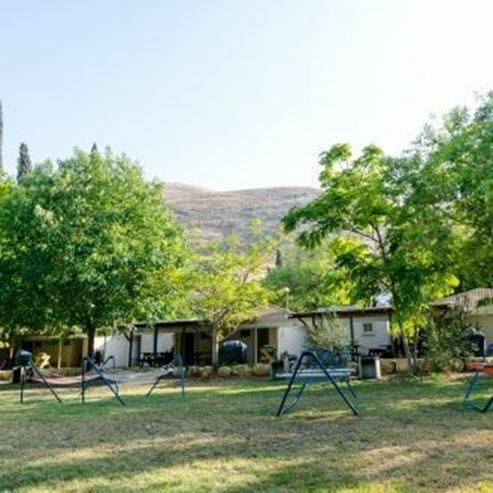 Featuring a garden, Bait Alfa Kibbutz Country Lodging is located in Bet Alfa. 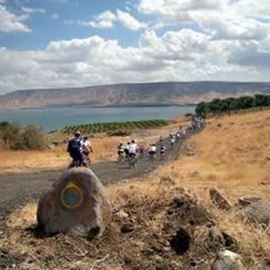 Tiberias is 32.2 km from the property. All units are air conditioned and have a flat-screen TV with satellite channels. There is also a kitchenette, fitted with a microwave and refrigerator. Towels are featured. Bait Alfa Kibbutz Country Lodging also includes a seasonal outdoor pool. Guests can enjoy various activities in the area, including horseback riding and biking. 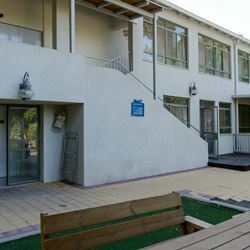 Nazareth is 24.1 km from Bait Alfa Kibbutz Country Lodging. 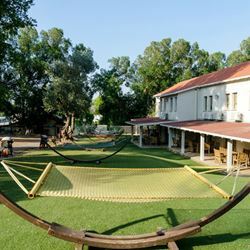 The nearest airport is Ben Gurion Airport, 77.2 km from Bait Alfa Kibbutz Country Lodging.